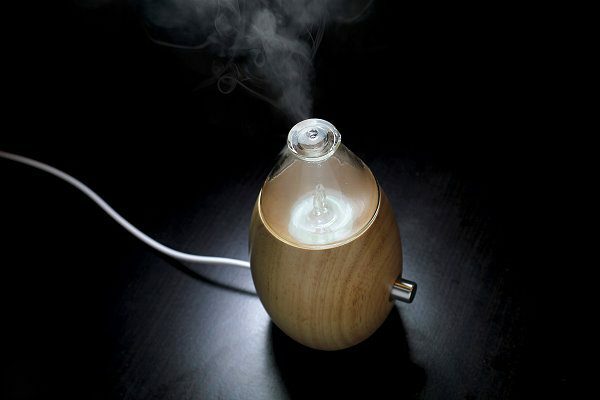 Essential oil diffusers have made their way into many homes across the globe. But, we aren’t stopping there! We want the benefits of essential oils while we’re on the go. But we also don’t want our cars to smell bad which essential oils are great for. Think about it, you’re sitting in traffic, inhaling all of the terrible chemicals and you’re just subjected to it. In this post, we will discuss the best essential oil diffusers made just for your car! 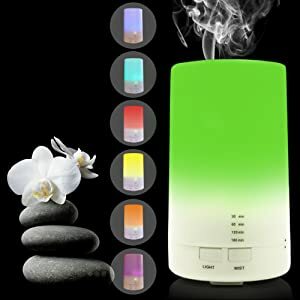 So, what is good essential oil diffuser for car? After combing through a number of devices we had a few things in mind that stuck out. These diffusers needed to work well as a diffuser, work for hours for long trips, and be able to hold sufficient power. These are all fun features that can make your diffuser more enjoyable. Like the color changing is entertaining, and the auto-off is greatly appreciated! We loved the size of this diffuser. The tank is 50 ml which means that it’s good enough for a long drive but not likely for you to leave it full overnight. If you’re new to diffusers, stale water sitting in them is not good for it. For the use of a car, 50 ml is a great size. It also measures at five inches high and is perfect to sit in a cup holder. The cord is really long. Although the product is advertised for “travel” and can definitely be used in a small office or room. However, in a car it is kind of a pain to have a 43-inch cord kind of wrapped up in the cup holder next to it isn’t pleasant. The fan for this diffuser is on the bottom. Which doesn’t seem to create any immediate issues? But, the question here is if this is going to work effectively long-term. A fan on the bottom of a diffuser that sits inside a cup holder doesn’t seem like it would hold up for an extended period of time. This might be one of the best car essential oil diffusers out there! It is powerful but definitely fits in most car cup holders. However, the 70 ml water reservoir which is bigger than most of the other car-sized diffusers only works for 4 to 8 hours. Depending on whether you stick with the continuous stream setting or not. The color changing is a nice bonus and brightens up the car the perfect amount. We enjoyed the size of the reservoir until realizing that it was only really a benefit if you use the time stream setting. The continuous stream is really what we preferred because it’s powerful and relaxing. The downside? Well, it doesn’t come with an adapter which isn’t so bad if it wasn’t the perfect size to be moved out of the car! Also, the buttons are really down toward the bottom. So if you’re mid-commute and remember to turn it on you kind of have to wrestle it out of the cup holder to get to the buttons. These are features are like having a stream of nice surprises. Because we didn’t expect them or even know they were there at first! All the bells and whistles here. The diffuser comes with a wall plug, so you can take it from car to office. On top of the wall plug, it has a car adapter so if you don’t have a USB in your car yet, that’s not a problem! The absolute highlight of this device is a semi-secret safety feature. The bottom design is structured to prevent it from falling while the vehicle is in motion. We saw with many of the diffusers here that although the device would be silent, it would rattle slightly or topple over in the cup holder. But not this one! This has a few reviews that the device didn’t work when they got it. Again, report these issues right away and contact the manufacturer if necessary. However, all concerns aside, there is basically no downside to this device. It does what it is supposed to and performs well which is definitely expected at this price. Three inches in diameter fits in most car cup holders. So this diffuser is pretty wonderful but has a few setbacks that are really based on preference. To start, this device stands at about five inches tall, or about three inches above the top of your cup holder. It comes with a 5-volt power output and a really long cord. The whole device only needs 4 watts to run which is way less than most travel or compact diffusers! The color changing is nice and subtle under its frosted cover. 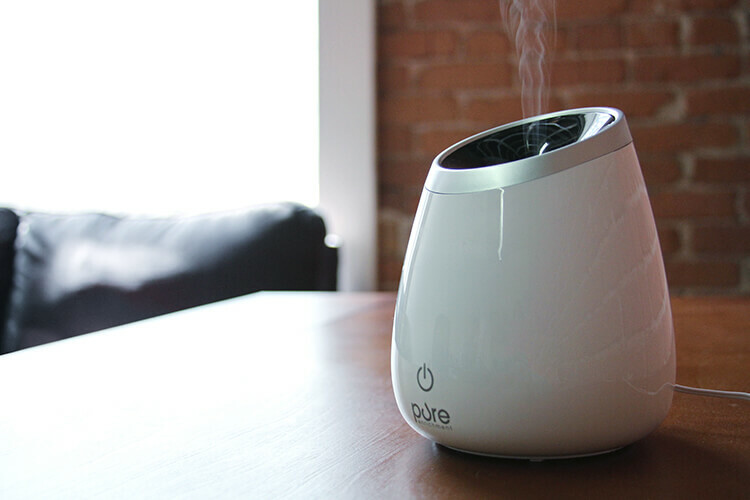 But the big bonus is that it’s not using heat to convert the water to vapor during the diffusing process. 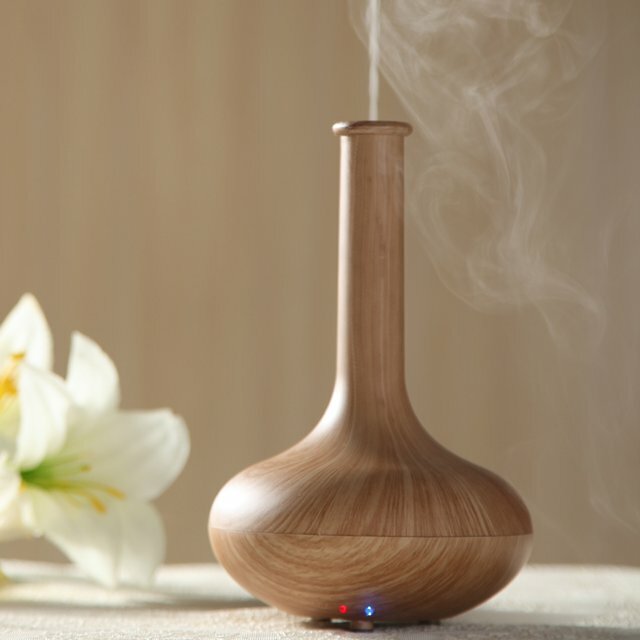 This particular diffuser is ultrasonic so it uses vibrations to send the water and oil mixture into the air! It’s also very lightweight and as an added bonus, affordable! While the scent from the essential oils could be stronger, our solution has been to add more oil. Keep in mind, this isn’t always recommended. But, other than that there wasn’t a whole lot to complain about with the Navy Penguin. Its power cable is on the bottom which can be irritating to deal with in a cup holder from time to time. Overall, this initial summary makes it seem like the features are pretty standard across the board. They all seem to have multiple color options and be of roughly the same size. Our pick for best value is the Navy Penguin 70 ml Car Diffuser. Even though the power cable is on the bottom it’s no reason to pass on this one. 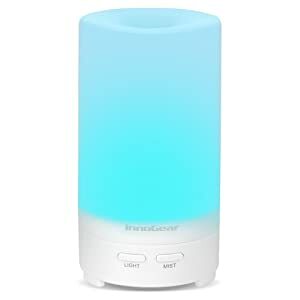 The fact that it’s an ultrasonic diffuser rather than a heated diffuser makes a big difference too. Rather than the diffuser running on heat, it uses vibrations. Meaning your essential oils aren’t being negatively affected by heat before they get to you. 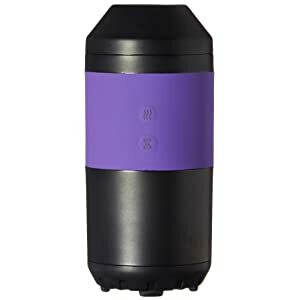 The size is definitely enough to fill a midsize car and is great for long trips because you can set it to turn off after a certain time so it’s not running continuously. Overall one of the most appreciated points was that the reviews of users who did experience issues were promptly answered by Navy Penguin. They are also very adamant in their user manual to contact them with any issues. 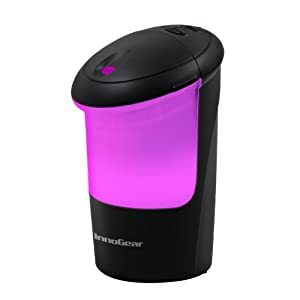 If the Navy Penguin doesn’t have the features or impact you’re looking for we suggest the InnoGear 70 ml car diffuser. This doesn’t have all the bells and whistles that the Navy Penguin does but it’s a quality device. The InnoGear 70ml size packs a little more punch than it’s smaller 50ml alternative, which makes a huge difference. Sorting through the hundreds of diffusers can be a pain. These five devices are all good options from the many available. If you’re looking for the best car essential oil diffusers, take your time evaluating the features and not just the price! Then make the choice that is best to keep your car feeling and smelling fresh.